Our range of products include 125 mm cold feed extruder elex 125 - 14d,, used cold feed extruder, used cold feed rubber extruder and used rubber extruder. 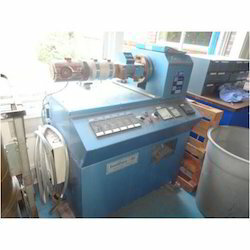 Machine is without feed roll. Output Ca 700 kg /Hour. Based on our in-depth domain expertise, we offer our valuable clients a broad range of Used Cold Feed Extruders. 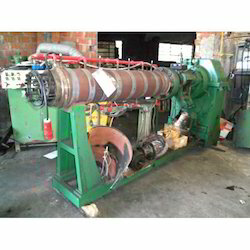 The offered extruders are examined on diverse parameters of quality befoe offering to our customers. 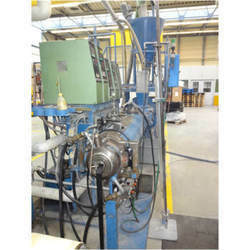 The used rubber cold feed extruders offered by us have been manufactured under the guidance of skilled professionals. 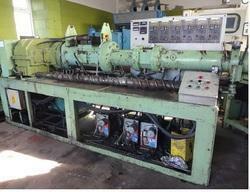 The extruders are based on international quality as per the set standards of industry. 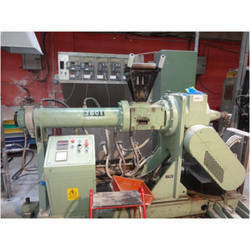 Our extruder is available in different specifications in order to satisfy the requirements of the customers. The machine is complete with the Control Panel and 2 x spare screws. Cold feed extruder krupp size 150 mm / 6"
Based on our in-depth domain expertise, we offer our valuable clients a broad range of Davis Standard Used Cold Feed Extruders. 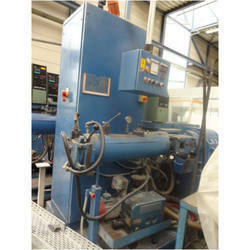 The offered extruders are examined on diverse parameters of quality befoe offering to our customers. 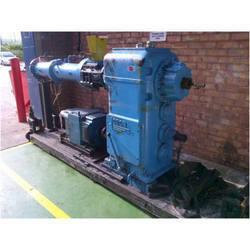 The used plastic cold feed extruders offered by us have been manufactured under the guidance of skilled professionals. The extruders are based on international quality as per the set standards of industry. 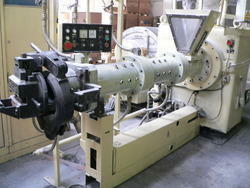 Our extruder is available in different specifications in order to satisfy the requirements of the customers. 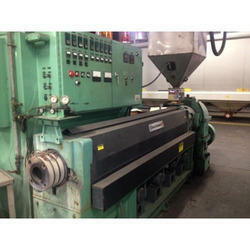 Looking for Used Cold Feed Extruders ?